Lexington FC 2003 Boys White are Finalists at Battleground! 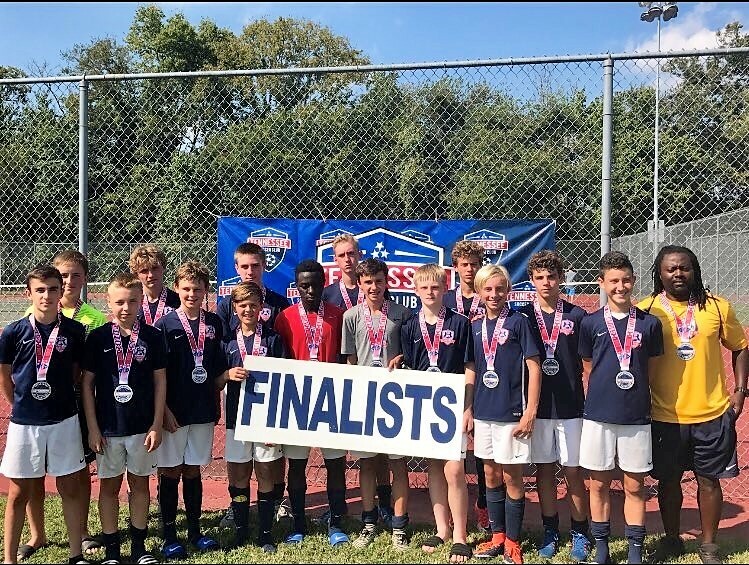 Congrats to the 2003 Boys White team, coached by Fonyam Atanga, for their finalist medals at the Battlegorund Tournament of Champions. Hard fought games in the blistering heat. Congrats boys!